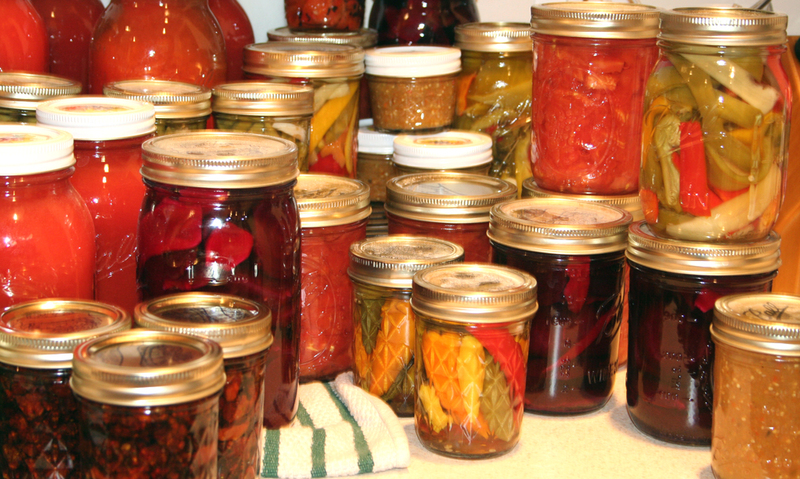 Canning is the most popular of the methods of preserving foods for Preppers. 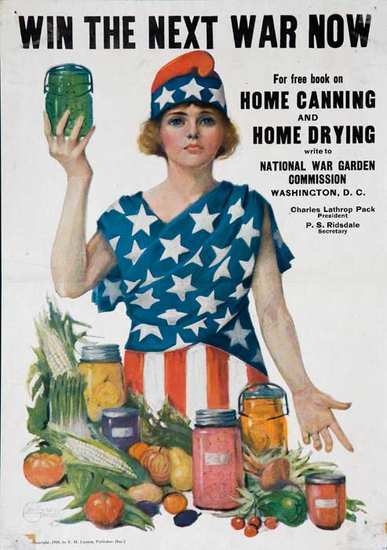 Homesteaders have a leg up on Preppers as canning has been a staple of their food storage for generations. Canning is an essential skill to be learned in order to preserve the bountiful harvest from your survival garden for year round consumption. Canning for Preppers does not have to be like Canning for Dummies. I consider myself part of the latter category. But once mastered, it will be an invaluable method to boost your food stores in your Prepper Pantry. 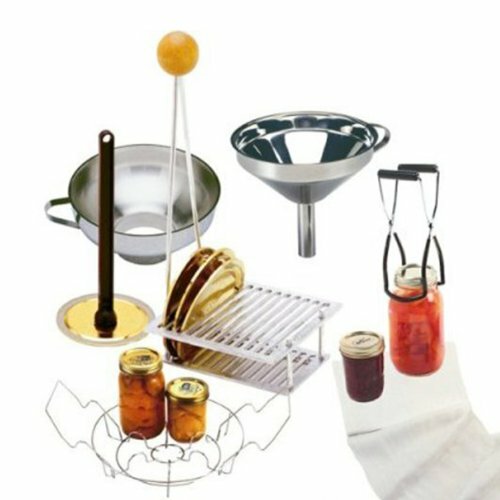 Take it easy, start small and follow safe canning practices. You don't want botulism do you? Check out the Step by Step Canning for Preppers infographic. These posts will help you do it right.